Well if the film’s director has her way, it certainly will be! 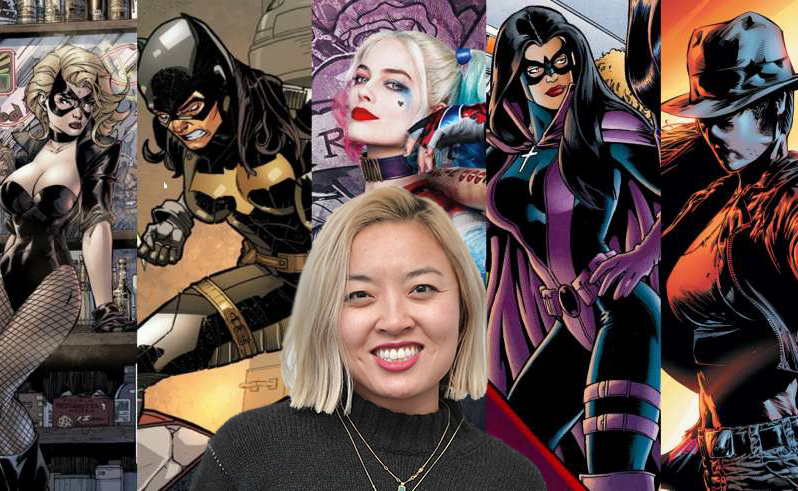 Last night was the US-China Entertainment Summit in Los Angeles last night and Birds of Prey director Cathy Yan discussed her plans for the upcoming DC movie, confirming that the project is aiming for an R-rating. 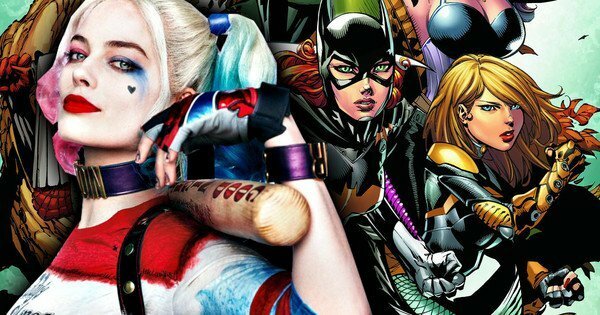 This is something Margot Robbie was pretty adamant about when she pitched the idea to Warner Bros., however given that the studio is yet to release an R-rated theatrical cut of any of their DC slate, I think most of us were expecting a PG-13 film. “I did my homework. I wouldn’t say it was easy, but it was relatively painless and straightforward. I immediately loved the script and it felt like something I could really do, and it felt very much like my own voice. I could not put the script down, it had so much dark humor to it which a lot of my work does, and there are themes of female empowerment which are so strong and relateable. 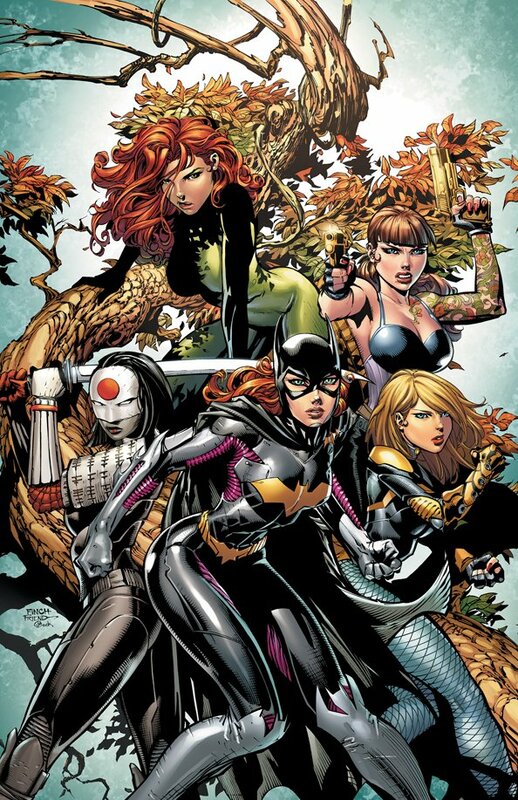 In their report Deadline also confirm that Cassandra Cain will indeed in the movie, although they give no indication of which actress may be in line to play the role. This is an interesting turn, will this be part of the “reboot” that is rumoured to be set in motion? How much interest is there in this project? Let us know what you think!